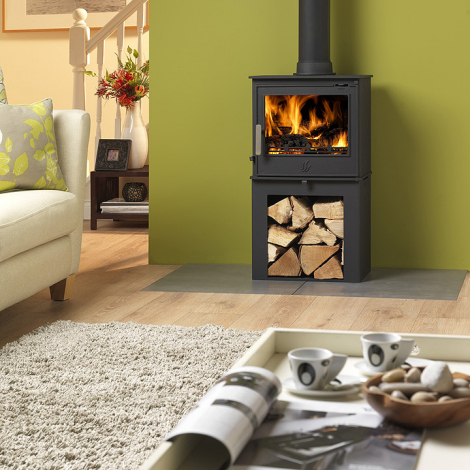 Style and efficiency sums up the new Telford 5 inset, it’s our most economical inset yet. 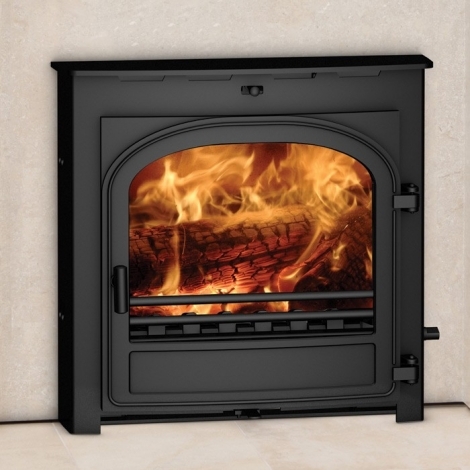 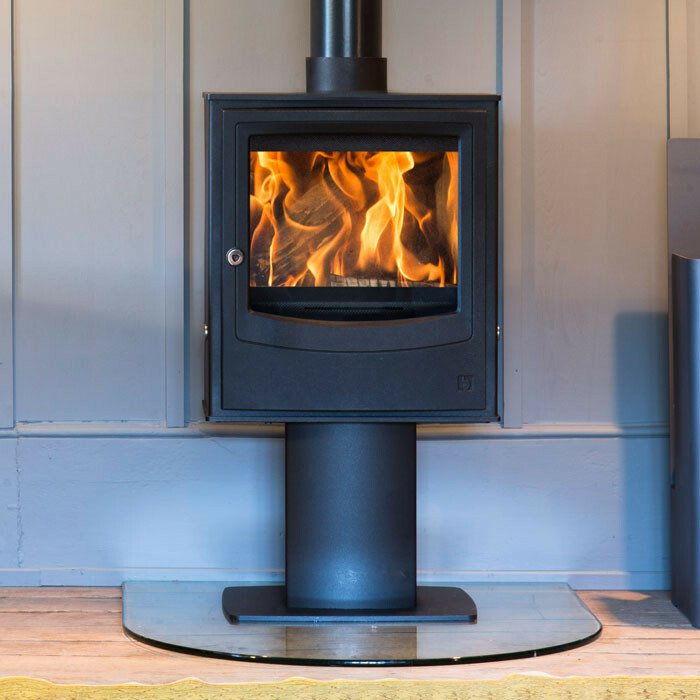 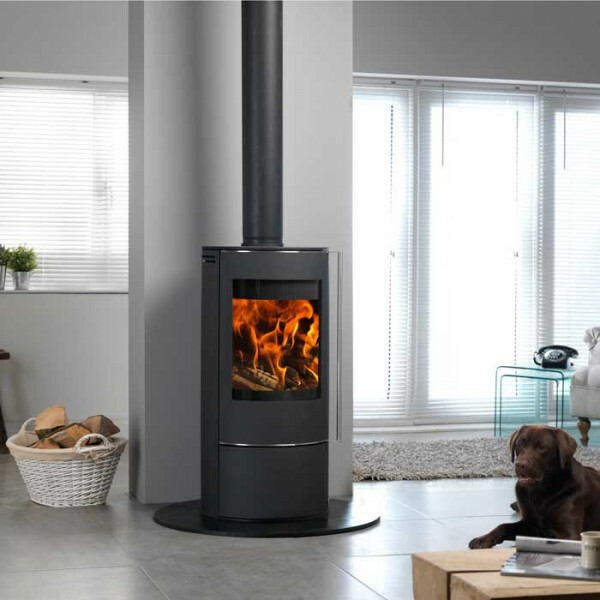 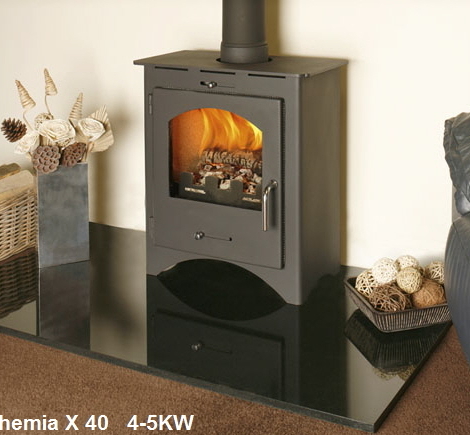 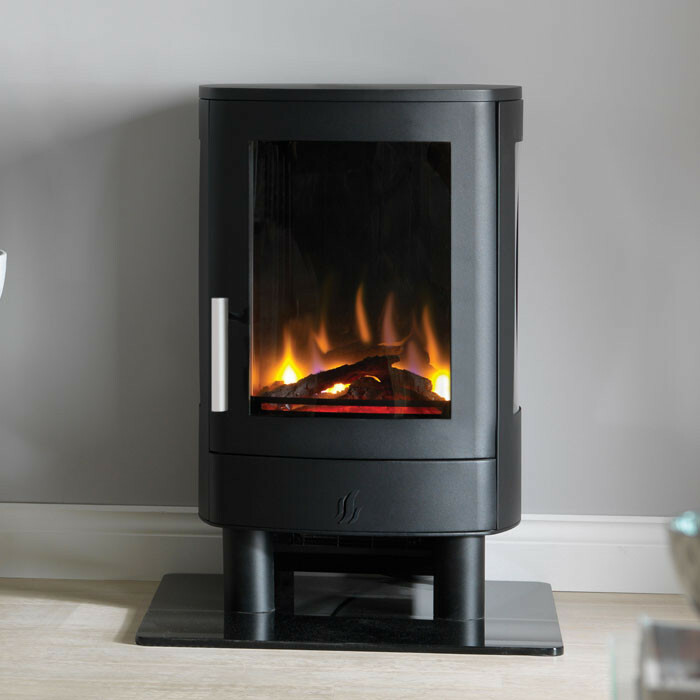 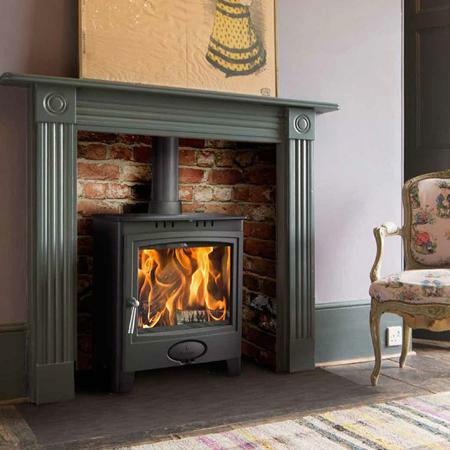 It not only delivers an impressive 3-5kw output but also achieves 77.1% efficiency burning wood. 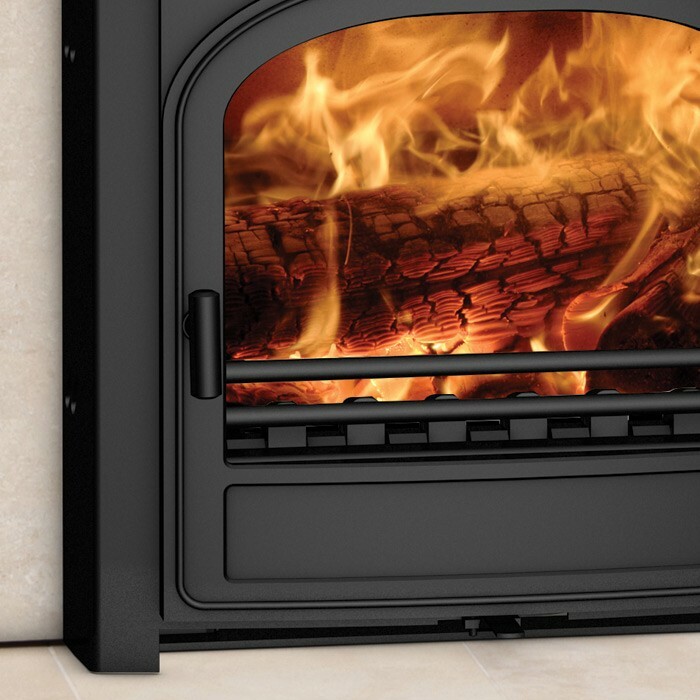 Installation couldn’t be simpler and there’s no air brick necessary. 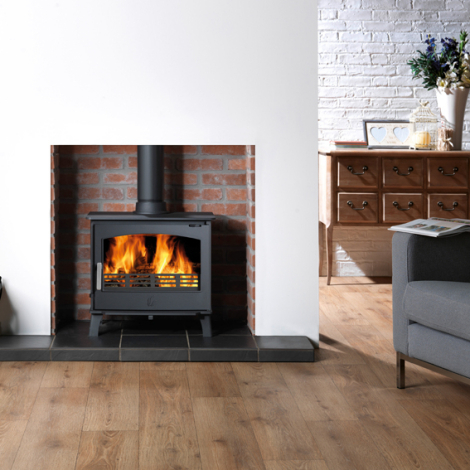 We’ve really put the Telford 5 through its paces in lab tests. 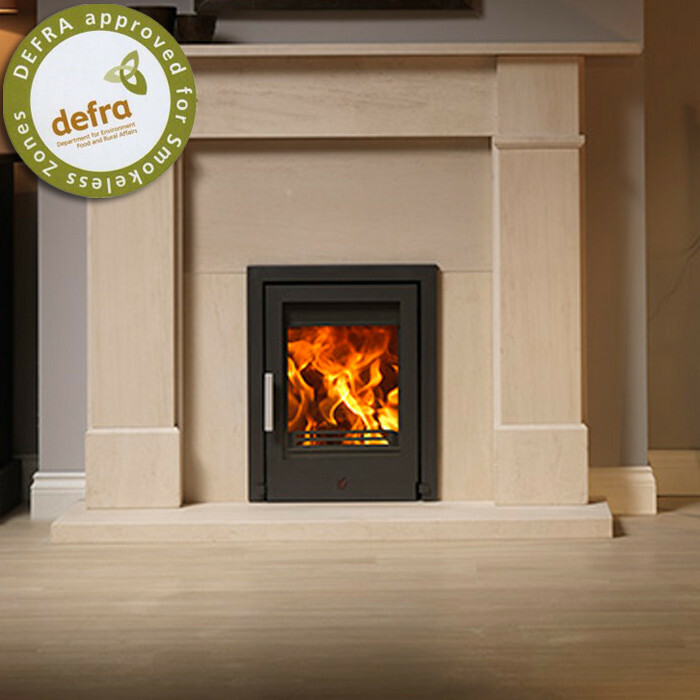 DEFRA have recognised this with its stamp of approval meeting their stringent criteria for use in Smoke Control Areas. A bonus with all of this technical efficiency is the Telford 5 will happily provide heat right through the night until the following morning.